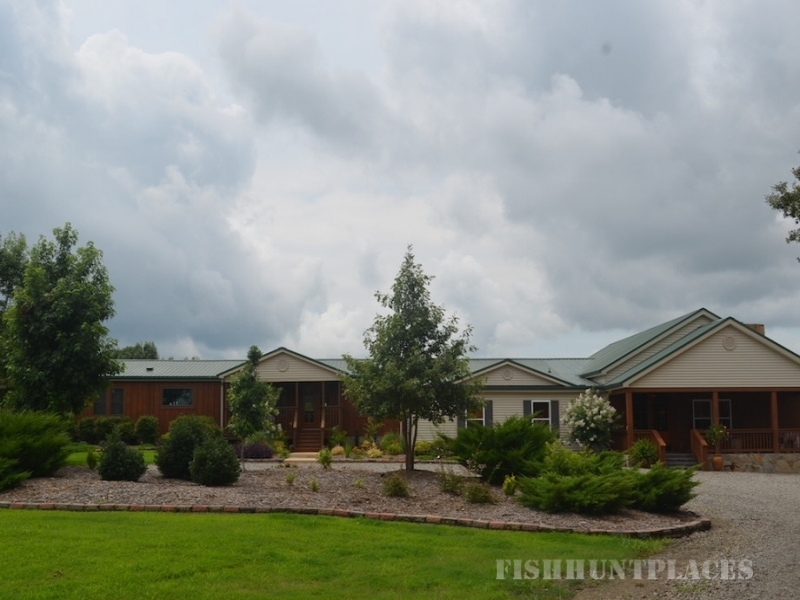 Corner Pocket Farms is a private retreat specializing in outdoor recreation, hunting, and soon fishing. In the future the principals will focus on land development, agriculture and wildlife management consulting. We are dedicated to habitat advancement and wildlife friendly farming practices. 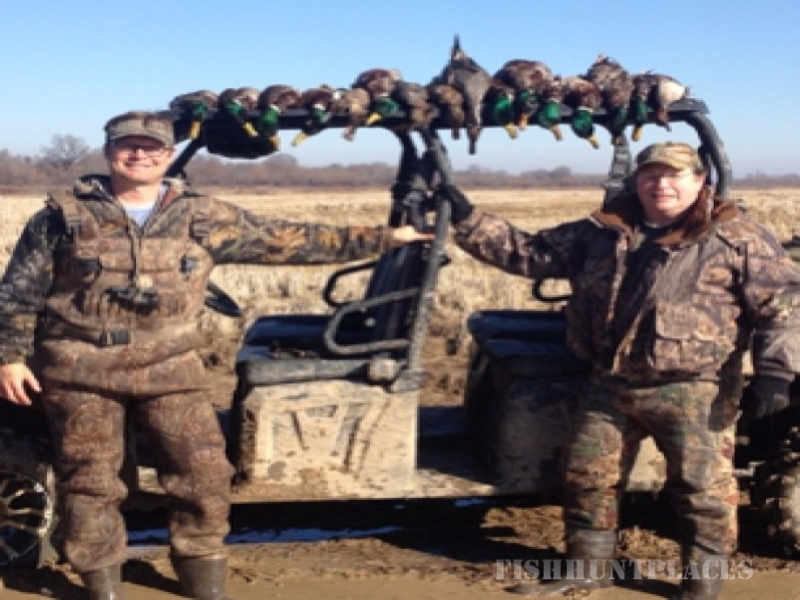 Please take a look at our hunting, and lodging opportunities. We look forward to hearing from you and to work to help you enjoy the great outdoors. 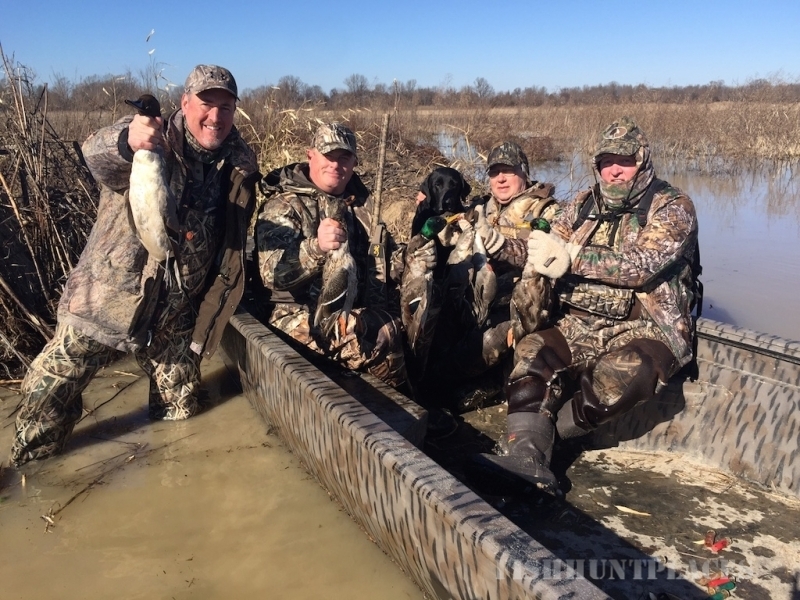 Corner Pocket Farms offers prime waterfowl, dove and deer hunting, world-class accommodations and truly memorable experiences. 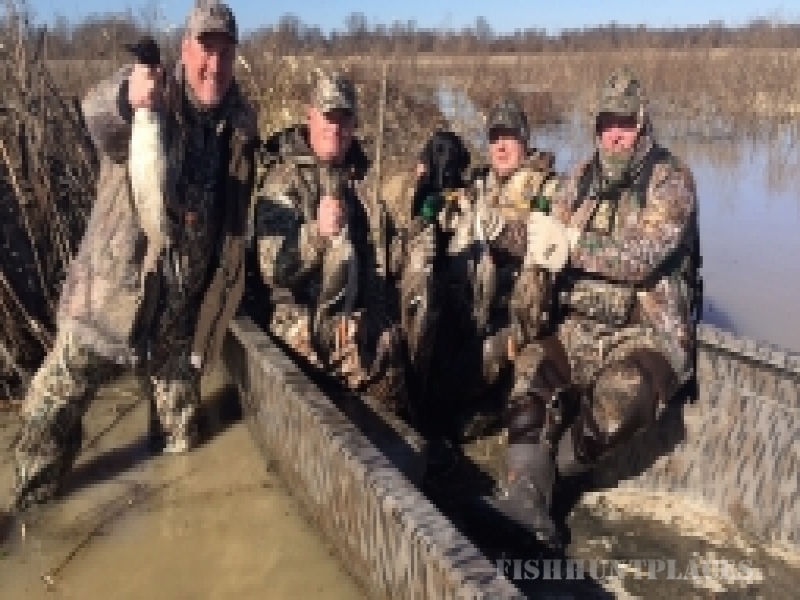 Located along the famed Cache River bottoms in Northeast Arkansas, Corner Pocket Farms owns over 3,000 acres of prime hunting ground and borders the famous Cache River National Wildlife Refuge.